Life as a teenager can be strange enough, but what if you grow a mermaid tail whenever you come into contact with water? 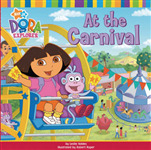 Dora and Boots must save the Enchanted Forest in this brand new adventure, based on a special episode. Is it a bird? Is it a plane? No, it's a sponge ~ Man Sponge! Join superheroes Man Sponge and Boy Patrick in a brand new action-packed adventure! 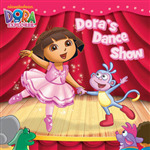 Join Dora and Boots in a dance-filled adventure based on a special episode. 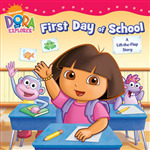 Dora joins Boots and Tico on their first day at school. 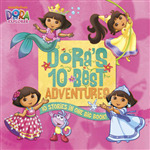 To celebrate Dora the Explorer's 10th anniversary, 10 of the most iconic Dora the Explorer books are included in the 10 Best Adventures collection. 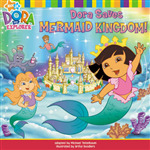 Dora's having a princess party and you're invited! Come along as she visits her fairytale friends in this interactive format with reusable stickers. Comic Crazy...Take 2!  Join SpongeBob, Patrick and the rest of the Bikini Bottom gang in this second installment of the popular comic strip format!